Home | JS Flooring in Port Rowan, ON. South Coast Flooring uses years of professional flooring experience and expertise to install beautiful floors that stand the test of time. 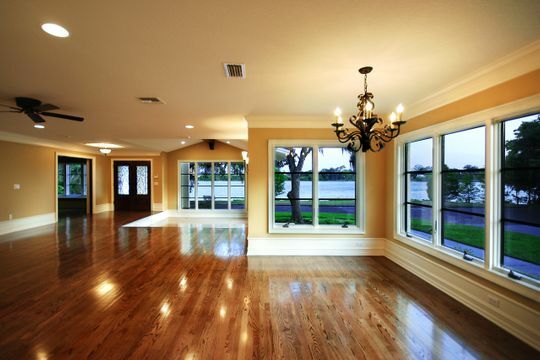 When it comes to hardwood flooring, South Coast Flooring are the experts you need to call. 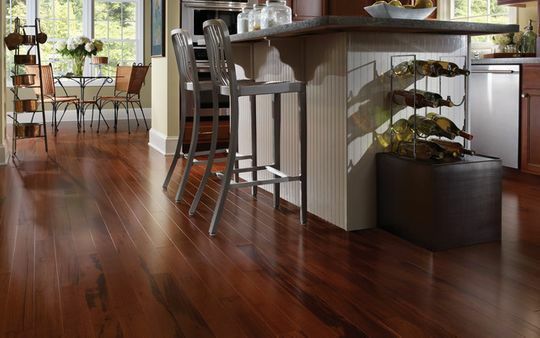 Hardwood floors are timeless, versatile and add a touch of elegance to any space. We offer full service solutions to residential and commercial clients, guaranteeing your home or business will look flawless with new hardwood floors. South Coast Flooring only uses the highest quality materials and we do not consider a job complete unless you are 100% satisfied with our work. We specialize in flooring. Whether you’re switching to hardwood floors for convenience or style, you can trust South Coast Flooring to deliver incredible services at unbeatable prices.